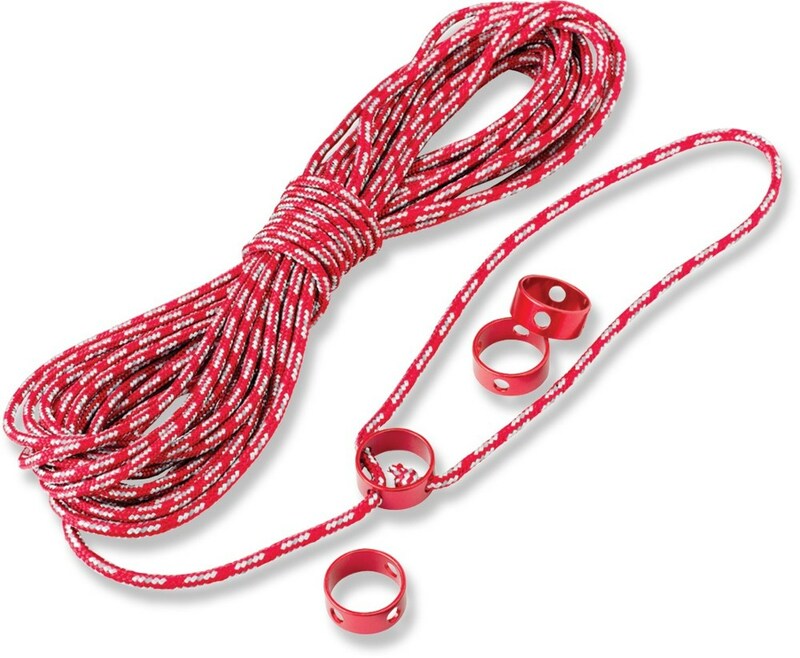 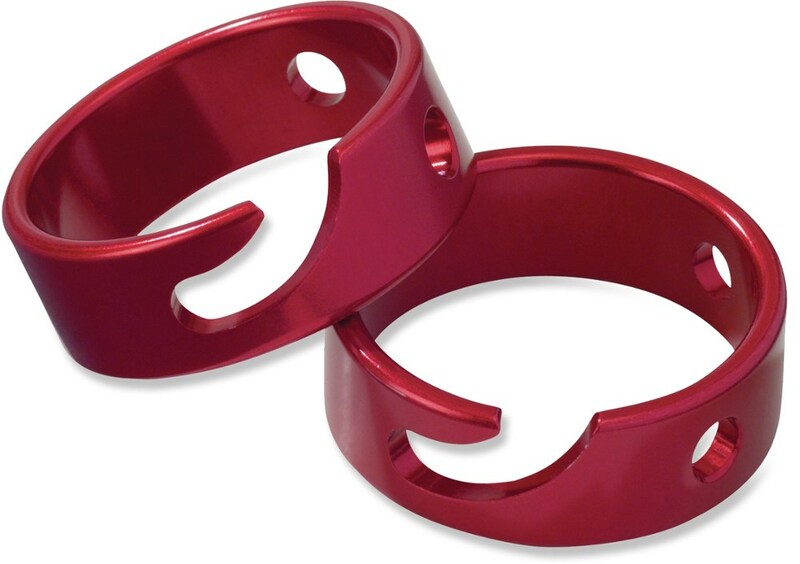 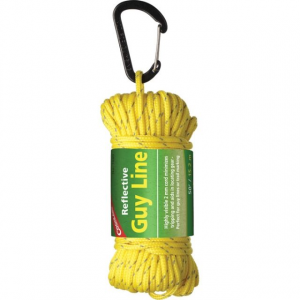 Replace the rubber-core shock cords on your MSR tent with the Shock Cord Replacement Kit. 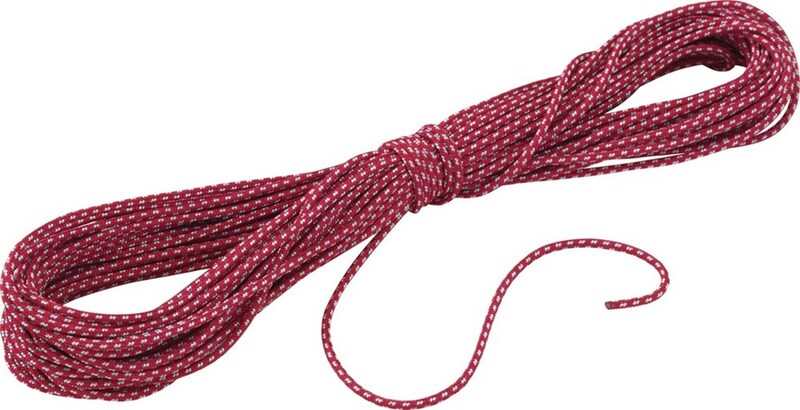 Silicone-core replacement cords outlast rubber cores and stay elastic down to -40 Fahrenheit. 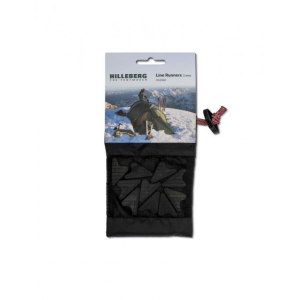 This kit includes everything you need to replace your stock shock cords and get back on the trail quick. 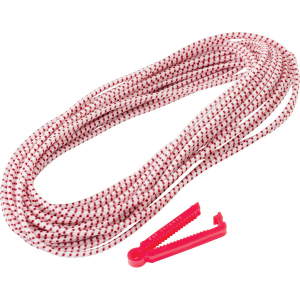 The MSR Shock Cord Replacement Kit is everything you need for fast and easy shock cord replacement.